“Jeff Davis County Blues” is a song with a particular meaning to Joseph's life. Julian Koster of The Music Tapes and The Orbiting Human Circus (of the Air) joins to share his dream-inspired cover. Buy Julian Koster’s cover of “Jeff Davis County Blues” on iTunes, Bandcamp, or wherever you buy digital music. It supports both the artist and the show! Pre-order the full cover album on vinyl. I Only Listen to the Mountain Goats t-shirts and tote bags now available. Learn more about John Darnielle’s two novels here. Listen to more music by the Mountain Goats, including their latest album Goths, here. Check out Joseph Fink’s other shows, Welcome to Night Vale and Alice Isn’t Dead. His second novel with Jeffrey Cranor, It Devours!, is out now. Thanks to our sponsor Lincoln in the Bardo, published by Random House and available wherever books are sold! This episode was also sponsored by Bombfell, an easier way for men to get better clothes. Get 25% off your first order at bombfell.com/goats. Credits: Joseph Fink (host), John Darnielle (host), Christy Gressman (producer), Grant Stewart (editor), Vincent Cacchione (mixer), Rob Wilson (logo). 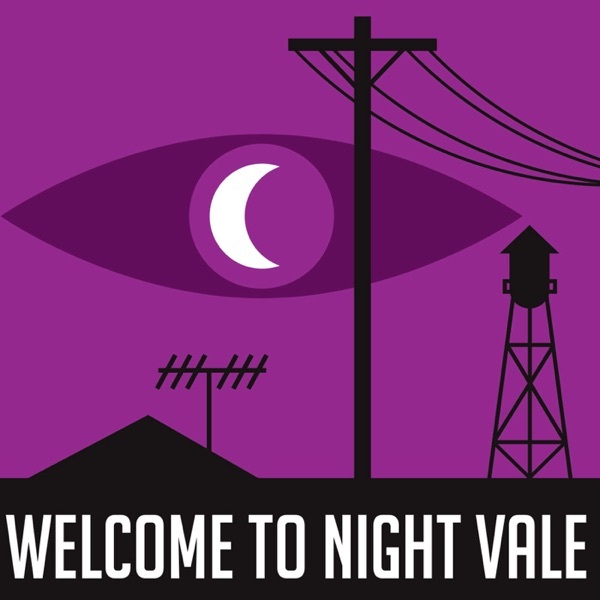 Produced by Night Vale Presents in collaboration with Merge Records and the Mountain Goats.